Sunday, April 14th (Palm Sunday) immediately after the 10:00 am service on the church lawn and at the labyrinth. Rain or Shine. 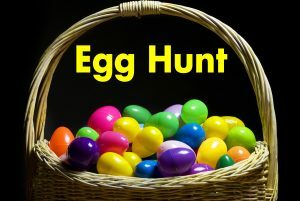 There will be 2 golden eggs to find and sweets for all. Bring a basket for collecting eggs.